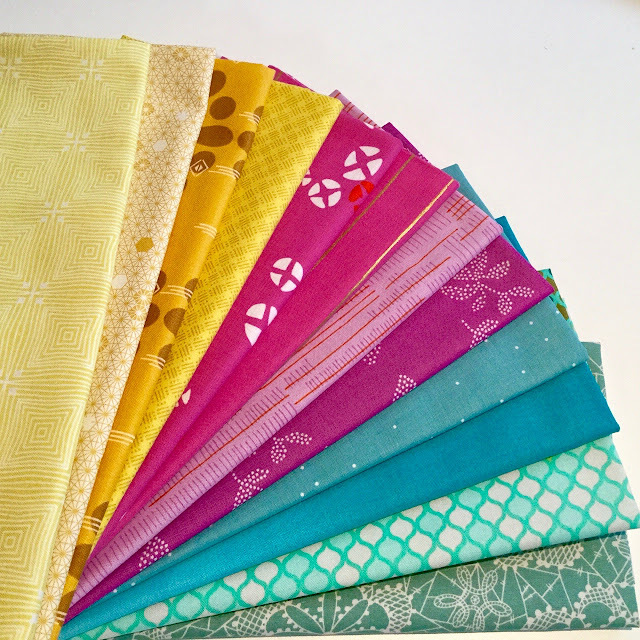 Today, the Fat Quarter Shop is sponsoring a wonderful giveaway of this bundle of this Cool Colours, Blueberry Park Rollup designed by Karen Lewis Textiles. 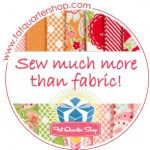 The Fat Quarter Shop was the very first sponsor of my blog, and they have been a great and generous support to me and to all the quilting events that I have presented here. 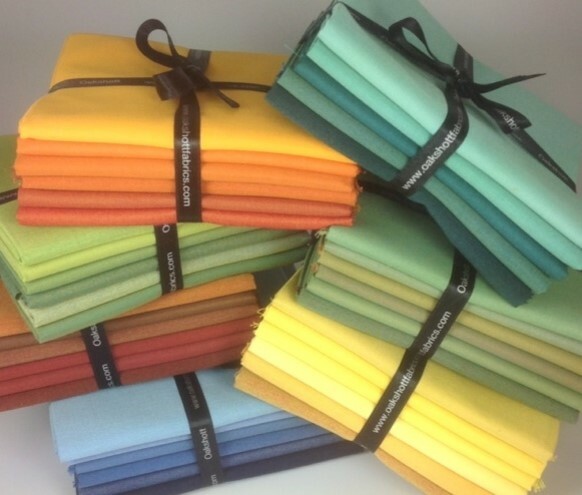 I think that you might already know that the FQS is a great place to shop for pretty much anything you will need for quilting - from fabric to thread to notions to books, and anything else too. 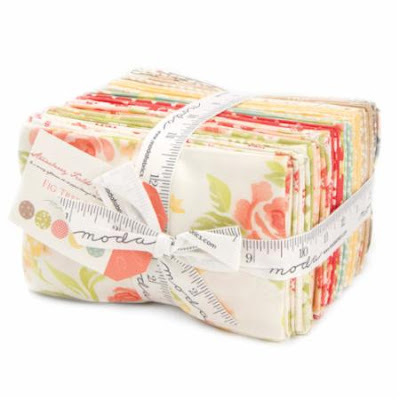 More than that, the Fat Quarter Shop enthusiastically supports the quilting community. 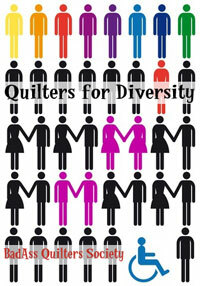 They are involved in Quilt Alongs, Block of the Months, and Charity events. 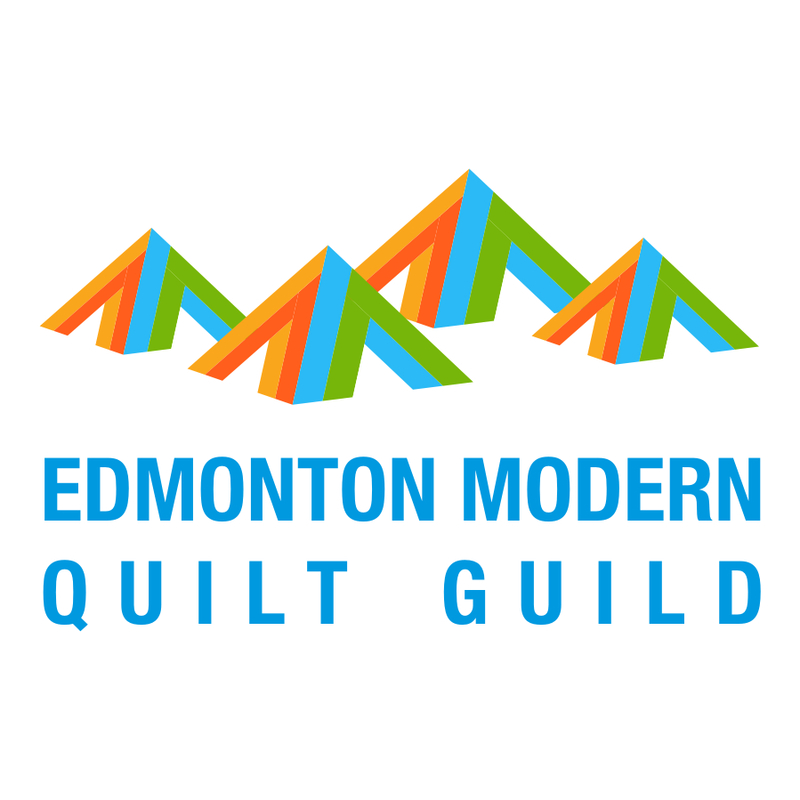 The Fat Quarter Shop regularly shares knowledge with the quilting community through their YouTube Channel and on their blog. They pretty much do it all. 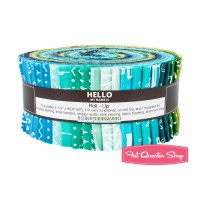 If you have not already done so, sign up for the Fat Quarter Shop newsletter - go here and scroll to the bottom - and then come back and leave a second comment letting me know that you did - or that you already receive it. The giveaway will close at Midnight on Friday, February 26, MST, and I will use the random number generator to draw the winner from the comments on this post and on my instagram post and announce the winner on Saturday. 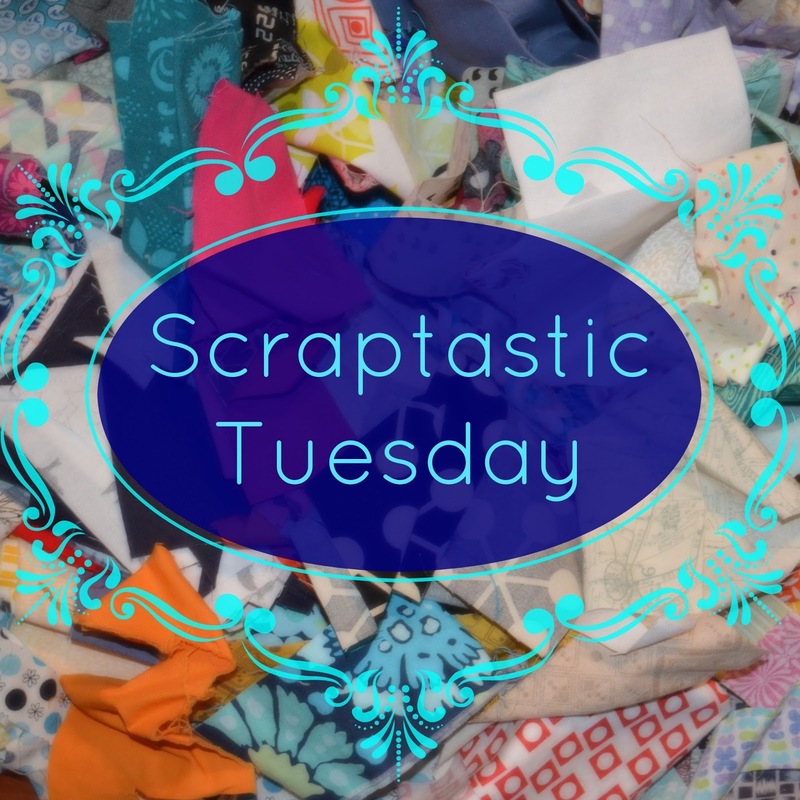 I am on my way home from QuiltCon this morning and I'm writing this at the LA airport - which is less glamorous than it sounds. I'll share about QuiltCon tomorrow, it was a lot of fun. 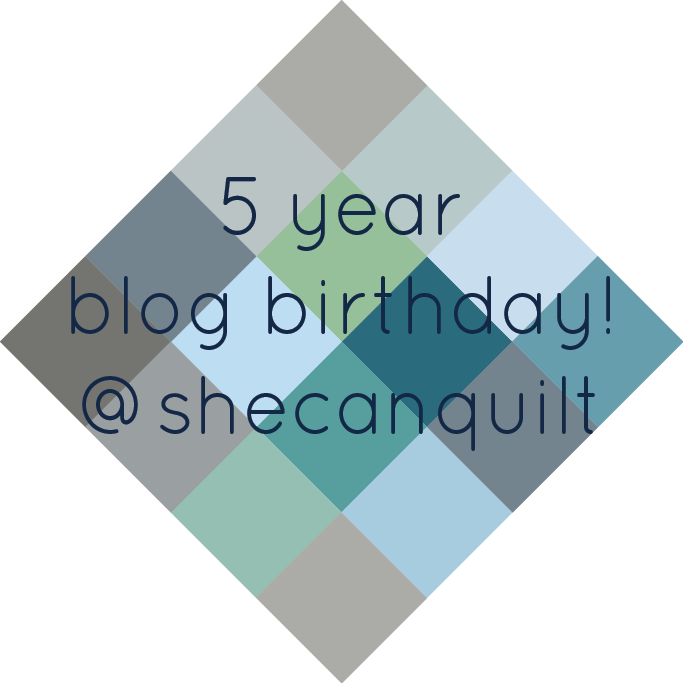 Don't forget to help me celebrate my 5th blog birthday and other internet quilty milestones. 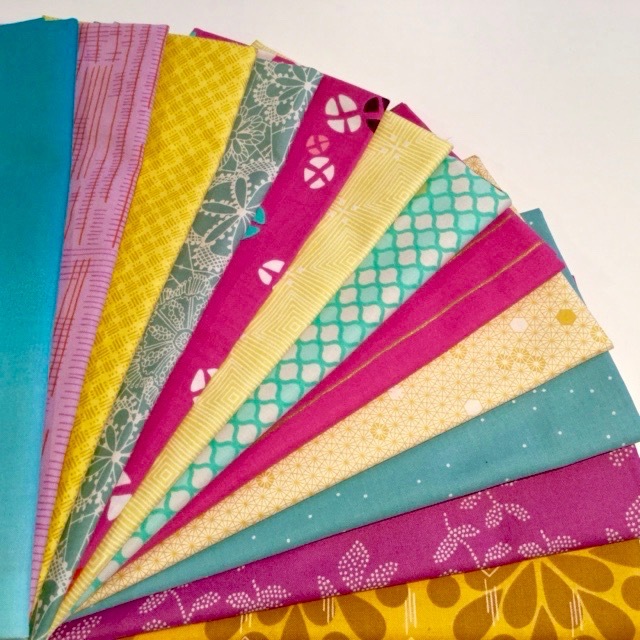 Go to my Monday post here, or my Monday IG post here to enter to win this beautiful bundle of 40 fat eights of Strawberry Fields Revisited by Fig Tree & Co. sponsored by Green Fairy Quilts. (comments on this post will not count). 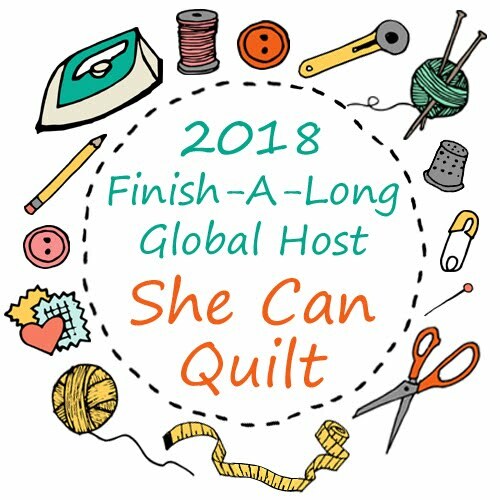 I'm at QuiltCon, I'll share more with you when I have time or when I get home. 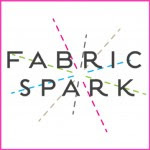 Welcome to if you're shopping.... On some Fridays, I share news from my sponsors, in case you want to do a little shopping, or even window shopping. 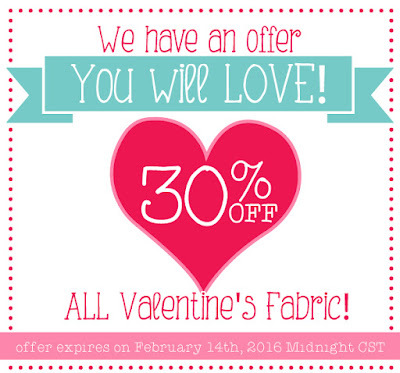 The Fat Quarter Shop has Valentine's fabrics on sale until midnight on Valentine's day. 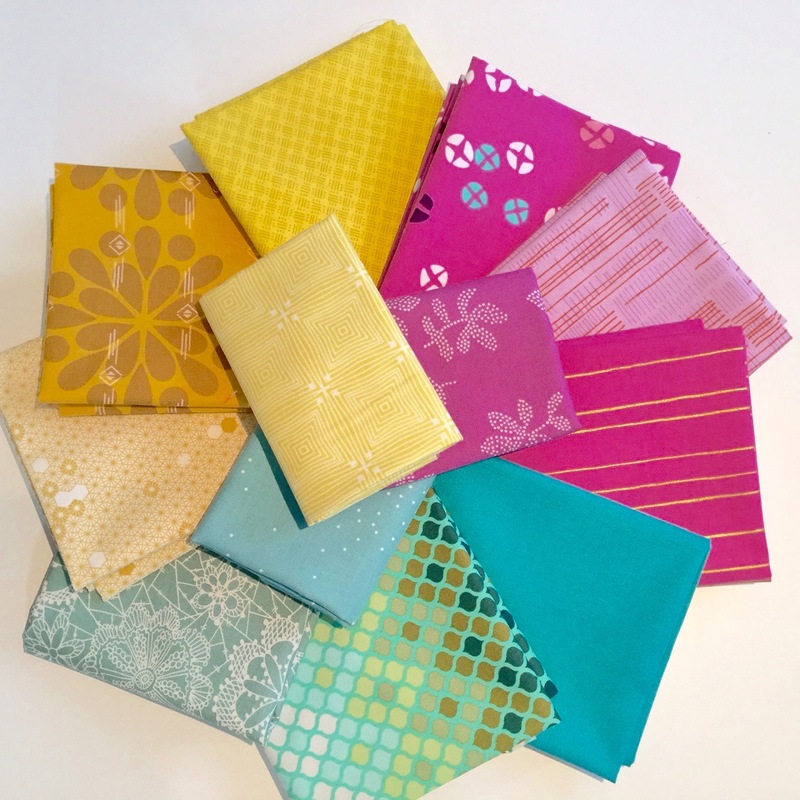 They have Sweetwater's new line First Crush and several other great fabrics in this sale. 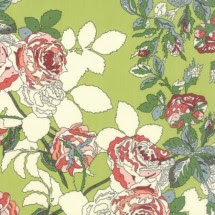 Sew Me a Song has beautiful curated bundles, including this Voile bundle of Amy Butler and Victoria and Albert prints. 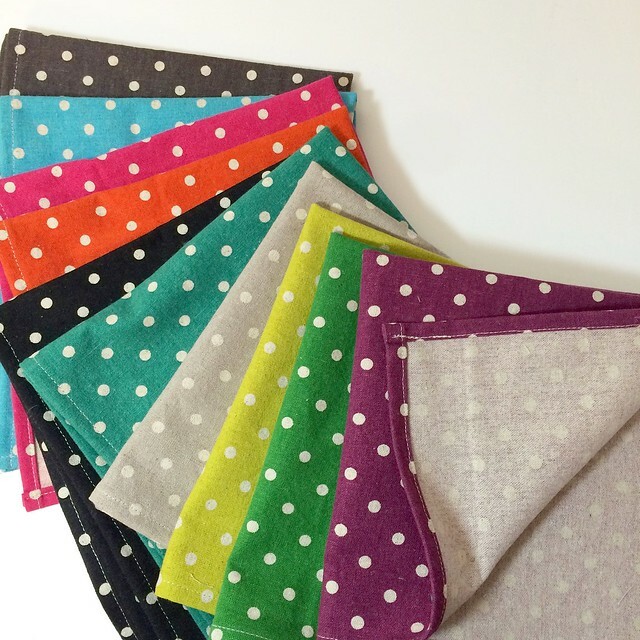 Fluffy Sheep Quilting has new fabrics, including Purebread. 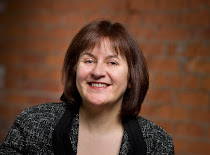 Mention monochrome and most people immediately think of black and white or grayscale colour schemes. Think again! 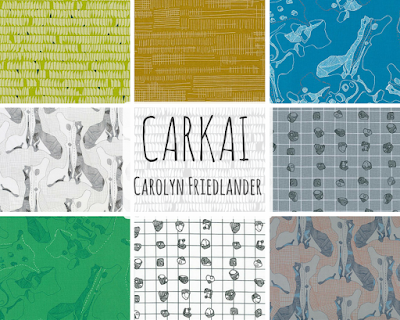 Oakshott Fabrics' NEW Monochrome Picks demonstrate the impact that can be created by designing with one colour, whilst producing a soothing effect which is easy on the eye. 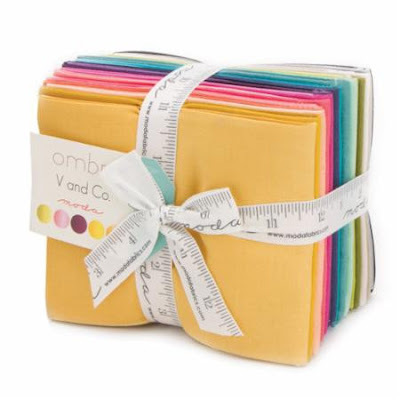 Mad about Patchwork has a wonderful new website and beautiful fabrics including these 20 piece Ombre bundles by V & Co. 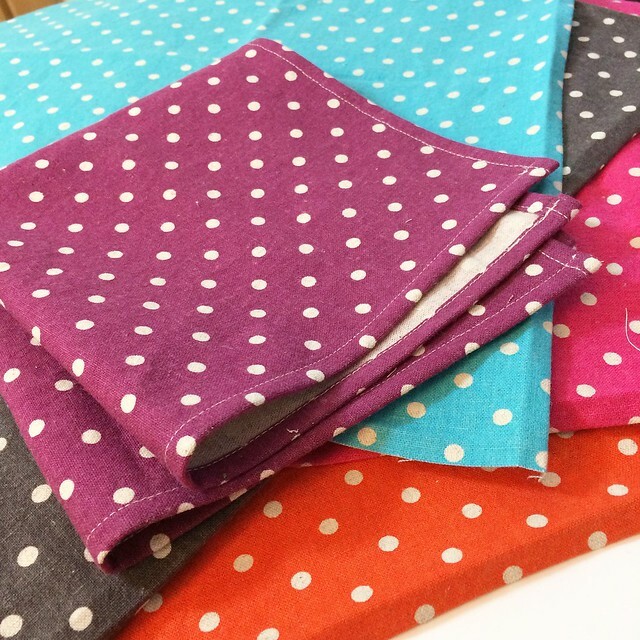 Fabric Spark has a lot of new fabrics in, including Nani Iro brushed cotton. 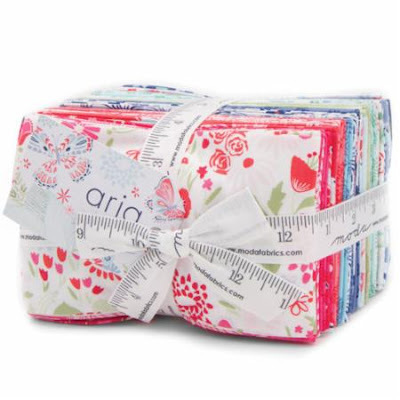 Green Fairy Quilts has Kate Spain's Aria in a Fat 16 bundle as their featured fabric of the week. 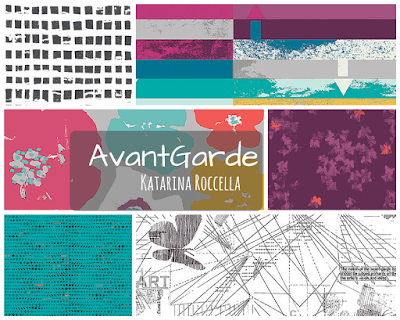 Sew Sisters Quilt Shop has two of my most favourite new lines - Avant Garde and Carkai - in stock now.